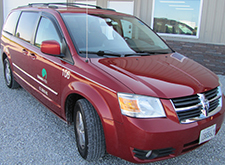 Choose Baldwin Shuttle for your transportation needs. Whether you need an airport shuttle or a ride to the city, we have you covered. We provide dependable transportation services to many major airports and cities. 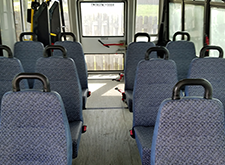 Our rates are fair, our vehicles are clean and comfortable, and our drivers are experienced, so contact us today to make a reservation. 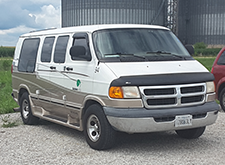 Email us today to reserve a shuttle service. 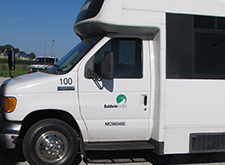 Baldwin Shuttle, based in Macon, Illinois, provides door-to-door personal transportation, as well as freight delivery. Our services are completely customized to your needs, and we travel to anywhere. Contact us to take advantage of our outstanding reputation for excellent service.